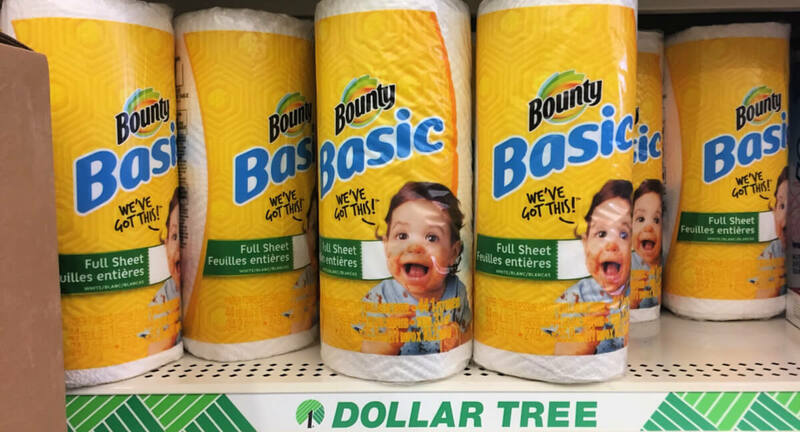 Dollar Tree Shoppers – $0.75 Bounty Basic Single Rolls! Yay! Here is another great Dollar Tree deal you can score! The Dollar Tree sells the Bounty Basic Single Rolls for $1.00.